Apple is expected to reveal separate subscription services for TV and news content during a special event on Monday. Apple wants to sell subscriptions to premium cable channels like HBO, Showtime, and Starz for $9.99 each on its new TV app, according to a report from the Wall Street Journal. 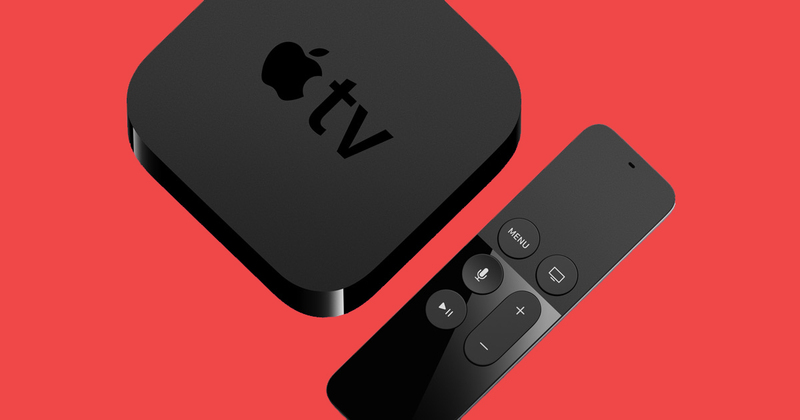 Though the Apple TV has been exclusive to Apple devices for sometime, the company has reportedly been in negotiations to bring the Apple TV app to more streaming devices, like Roku and smart TVs. Apple’s investment in subscription services represents a departure from their core hardware business as iPhone sales decline. 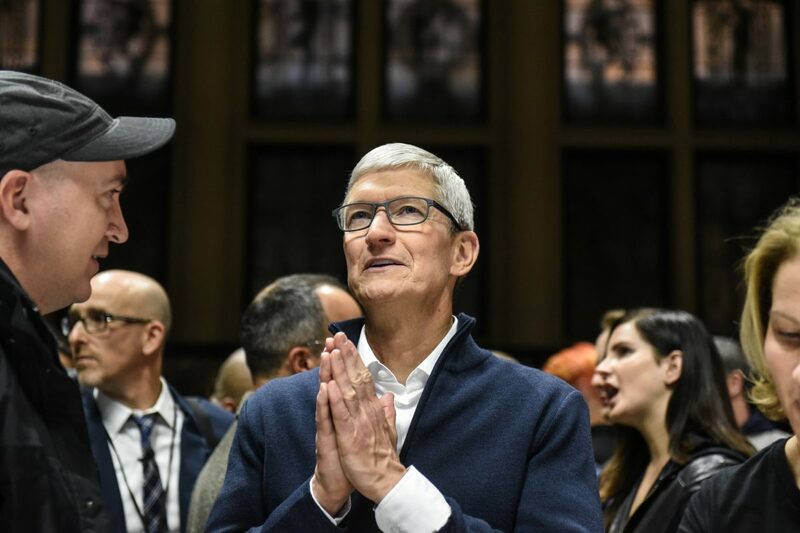 Apple may use fan-favorite cable channels like HBO, Showtime, and Starz to help promote its new TV service, The Wall Street Journal reported Sunday. 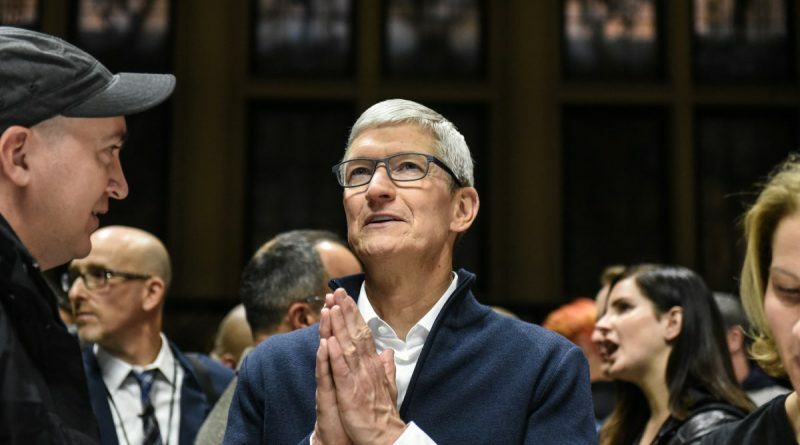 Apple is expected to announce major updates for its Apple TV platform and a new subscription news service during a special event at the company’s Cupertino headquarters on Monday. According to the Journal, Apple has been in negotiations HBO and other premium cable channels to offer individual subscriptions on Apple TV for $9.99 each per month. HBO already offers its full slate of original shows and dozens movies for $14.99 a month with a streaming service called HBO Now. Showtime offers a similar service for $10.99 per month. Both HBO Now and Showtime already available on Apple TV, if the user has a subscription to those services, but the new app would reportedly make it easier for users to sign up for new channels through Apple. Apple would then keep a portion of the subscription fees. Apple’s proposed model is similar to the channel subscription feature incorporated into Amazon Prime Instant Video back in 2015. Amazon lets Prime viewers pay monthly subscriptions for HBO, Showtime, and more than a hundred different channels, but viewers also have to pay $12.99 a month or $119 annually for Amazon Prime. It won’t be possible to compare the value of Amazon Instant Video against Apple TV until Apple reveals their monthly subscription price. But $9.99 for Showtime or HBO would be cheaper than their standalone streaming services. Rumors also suggest that Apple could sell subscriptions to multiple channels as a bundle. The Apple TV app is currently restricted to Apple devices, but that could be changing as soon as tomorrow. The company has reportedly been in talks with smart TV manufacturers and Roku to release the Apple TV app on more devices. The company is also working to produce exclusive original programming for the launch of its new subscription service. Apple TV seeks to help the company court television viewers who want to cut the cord on cable, but it also represents a significant change in the company’s business model. While Apple had been focused on selling innovative hardware like the iPhone and MacBook in the past, sales have gradually been slowing. By creating exclusive subscription services, Apple can leverage its massive base of iPhone, iPad and MacBook users to sell content. Apple is expected to announce its TV and news subscription services during a special event at the Steve Jobs Theater in Cupertino tomorrow. You can watch the event live on Apple.com starting at 1 p.m. EST, 10 a.m. PST.